The wait is over! OnePlus 6 is finally available on Amazon India, exclusively for Prime members. With the launch, Amazon has announced several special early bird offers which are likely to increase your temptation of buying the new flagship. Here’s a look at all the available offers for the new phone. While buying the OnePlus 6, customers who own SBI credit or debit cards can avail a cashback of Rs. 2,000. This offer is valid starting May 21 (today) for Prime customers and May 22 onwards for all customers up to May 28. The offer is valid only on transactions worth more than Rs. 28,000, so make sure that it is the minimum value in case you opt for an exchange offer. The cashback amount will be credited to your account by August 28, 2018. In case you’re planning to break the bill into convenient EMIs, you can avail them at zero percent interests. Do keep in mind that the offer is only valid on EMIs up to three months. The offer is valid on all major credit services. If you’ve purchased OnePlus 3, 3T, 5, or 5T using Amazon previously, you’ll receive a referral code. By referring at least two others to buy the OnePlus 6, you will get a free pair of OnePlus Bullets wired earphones. The two buyers who use your referral code will get Free OnePlus 6 extended warranty for three months. The offer is valid up to June 15. But if you’re still not sure about buying the OnePlus 6, take a look at our in-depth review, which will clear all your confusion and questions about the phone. And there are more offers too to attract those on-the-fence shoppers. By opting for IDEA Cellular’s Rs. 499 Nirvana monthly plan, subscribers can avail Rs. 2,000 cashback in 20 monthly installments of Rs. 100 each. With this, customers will also get 10GB extra data per billing cycle. At the same time, users recharging with Rs. 199 per month will get additional 1.1GB data per day. Buyers can buy ebooks on Kindle for Android by paying only 6% of the book’s price. With this offer, users can avail a maximum discount of Rs. 500 throughout 2018. You can buy as many ebooks as you want to exhaust the credits. One caveat, however, is that the offer is valid only for first-time users of Kindle app on Android. Amazon will credit Rs. 250 in your Amazon Pay wallet when you watch VOD content on Amazon Prime Video. To avail the offer, you must buy a Prime subscription using the Amazon app pre-installed on the OnePlus 6 and then stream any video for at least 10 minutes. The offer is not applicable on pre-existing Prime Video subscriptions. 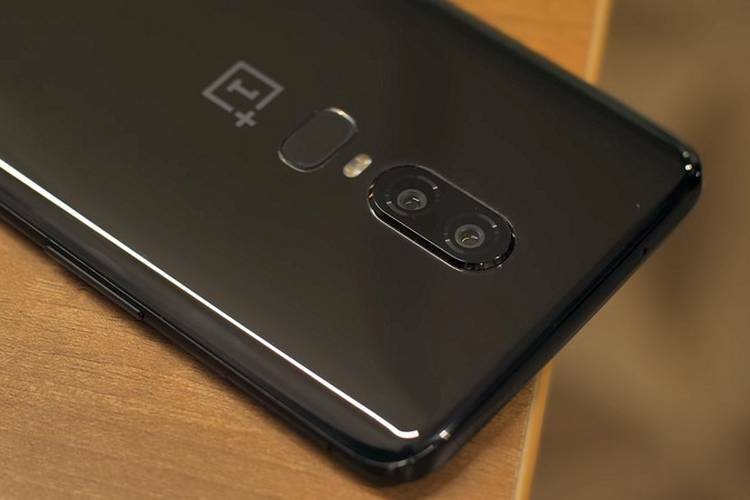 OnePlus 6 buyers will also have a chance to get free accidental damage and liquid damage coverage worth Rs. 2,000. For this, users will have to open a zero-balance “digital” account with Kotak Mahindra Bank using the Kotak 811 app. Once the account opens, you will have to transfer Rs. 1,000 to the bank account and then add your details to the OnePlus Care app to avail a complimentary damage protection plan. You can also extend your OnePlus 6’s warranty for one year by paying Rs. 1,899 but that does not cover accidental damage. Buy using the Cleartrip app on OnePlus 6, you can avail Rs. 500 off on domestic flights and hotel bookings as well as Rs. 1,000 off on international flights worth more than Rs. 15,000. You can also get Rs. 250 off on booking “Eat Out” or “Activities” via the Cleartrip App. Will You Buy The OnePlus 6? OnePlus 6 is up for grabs on Amazon India for Prime customers and if you don’t already have a Prime subscription, you can start your 30-day trial by signing up on this page.